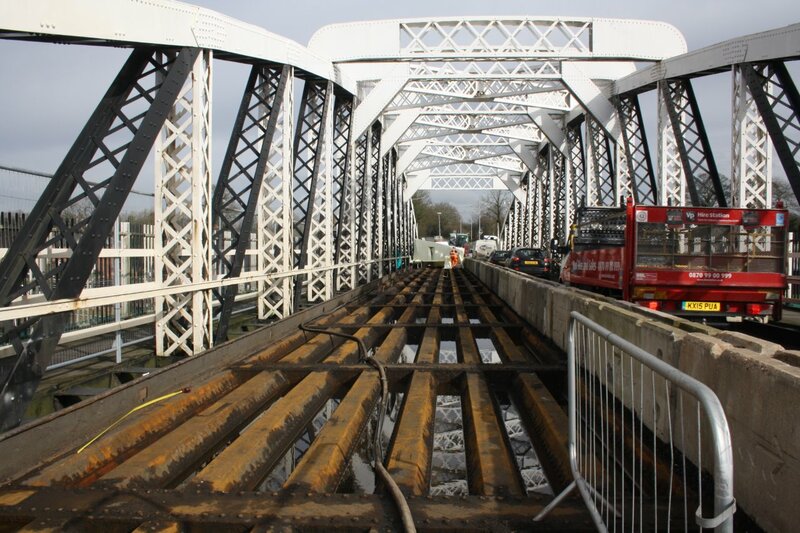 Aggregates Industries’ unique Lytag lightweight concrete solution has once again proved its unrivalled credentials during use at the newly renovated Acton Swing Bridge. The 84-year old bridge, which is cared for by the Canal & River Trust charity, carries the busy A49 road over the River Weaver Navigation, north Cheshire. 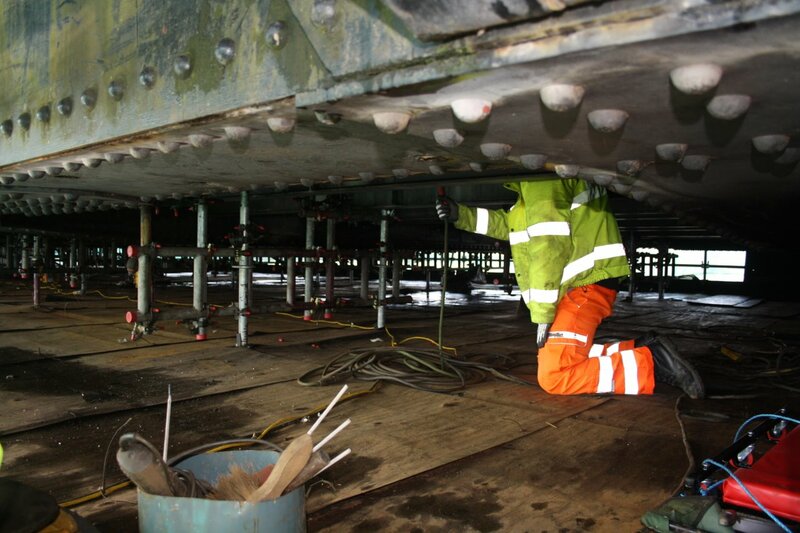 As part of a £1.5 million repair programme, the bridge recently underwent a complete refurbishment, including strengthening works to the underside of the bridge as well as improvements to its appearance. Core to the project’s success was the ability to enhance the bridge’s structural integrity, in order to allow for heavier traffic, all without causing an increase of mass – given the required 2.5m allowance for boats passing underneath. As such, Aggregate Industries’ Lytag secondary aggregate, being up to 50% lighter than normal weight aggregate, was the obvious choice for lead contractor, Kier Construction, working under the Canal & River Trust. By using Lytag to replace the existing infill within the framework, the weight was effectively reduced from 2400kg/m3 to 1650kg/m3 giving increased flexibility and durability for Kier, whilst also ensuring an increased overall strength. This approach also negated the need for quarried aggregate, helping to reduce material requirements and ensure efficiencies. With works now complete, the contract saw Aggregate Industries supply 100 tonne of 0/14mm Lytag; a tailored blend of aggregates specifically designed to offer a greater reduction in concrete density.